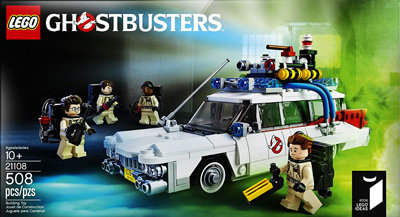 We buy good quality new and pre-loved LEGO® Sets and LEGO® Minifigures. 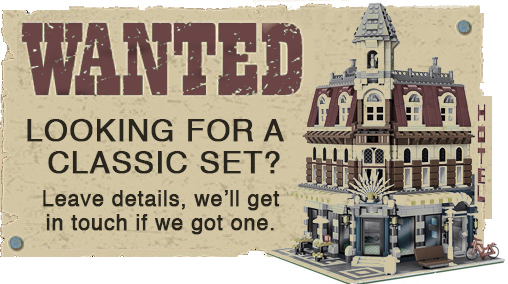 If you have duplicates, have outgrown or lost interest in building or just want to exchange some much loved LEGO® sets to get something new, then give us a try. We’ll also take your lego as trade-in against a purchase or for gift vouchers. If you would like to sell LEGO® Bricks, LEGO® Sets, LEGO® Minifigures or even your entire collection to us please tell us as much as you can using the quote form below. We’ll then get back to you with a price and you can decide if you want to go ahead. Terms: You must be over 18 or accompanied by a parent or guardian to sell to us. You will be required to fill in a form if you accept our offer and this will act as our receipt. No payments before receipt of items. We do not buy stolen goods and as such we may ask to see or take copies of photo id. CCTV operates in the shop. If we believe we are being offered stolen goods we may pass details to the police. Used complete, instructions and original boxes. Used complete, instructions. No box. Please note: We only buy genuine LEGO® branded items and not other clone brands. Please tell us a little bit about yourself and your location.